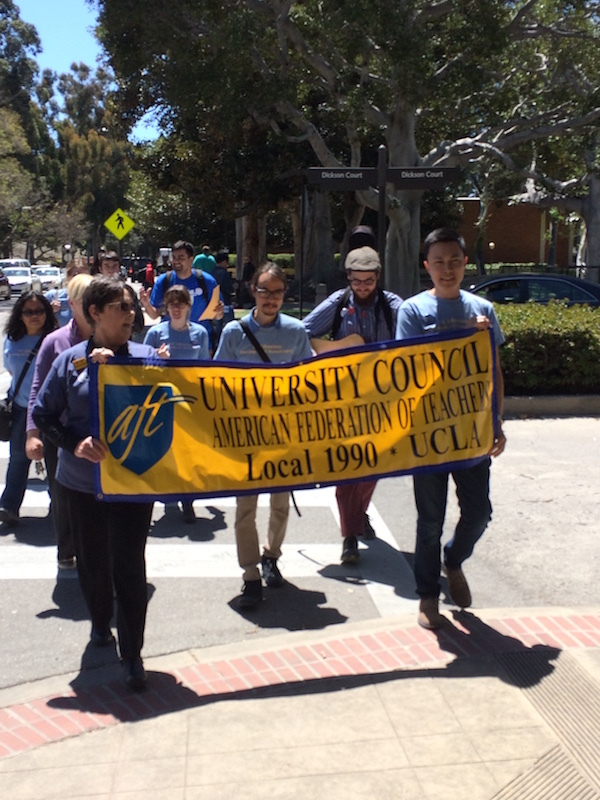 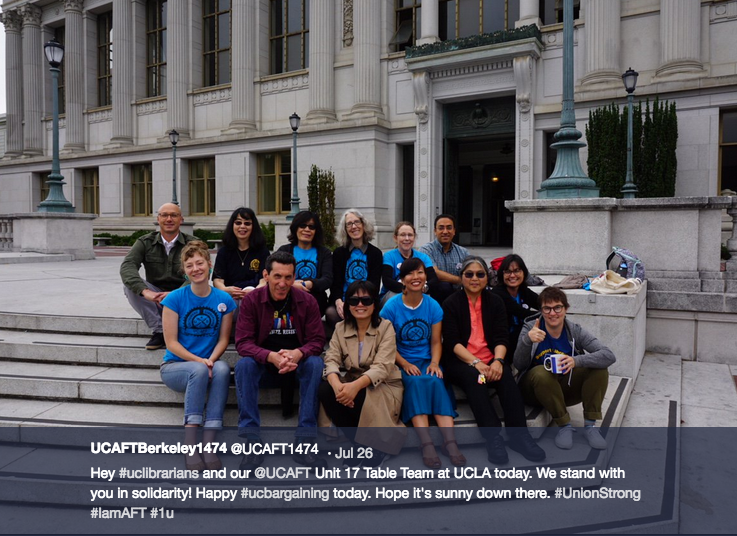 In our last e-mail, we let you know that UC-AFT has the opportunity to re-open two articles from the MOU this year. 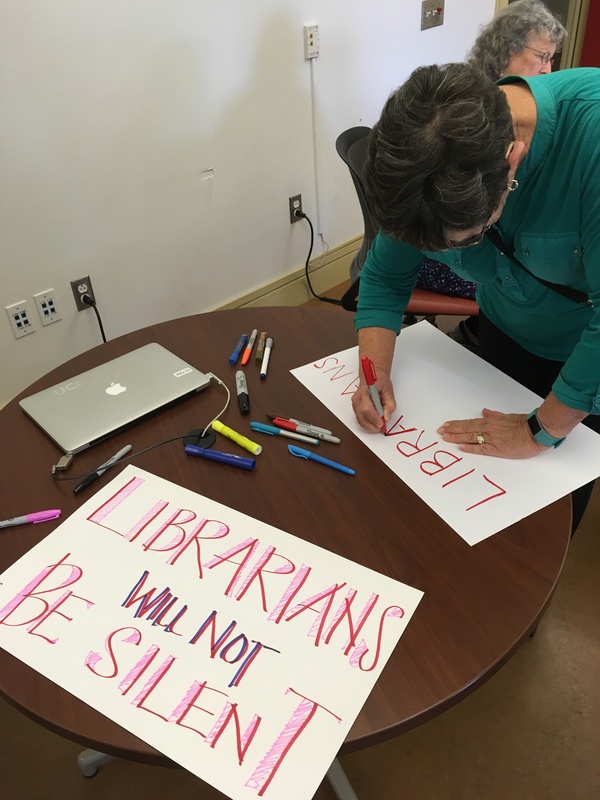 But which articles are we planning to re-open? 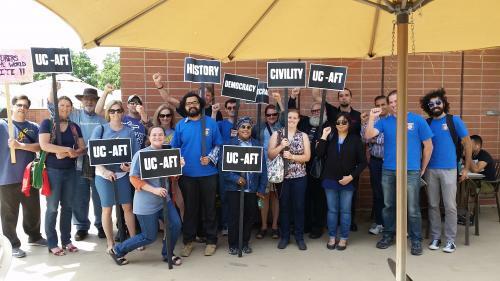 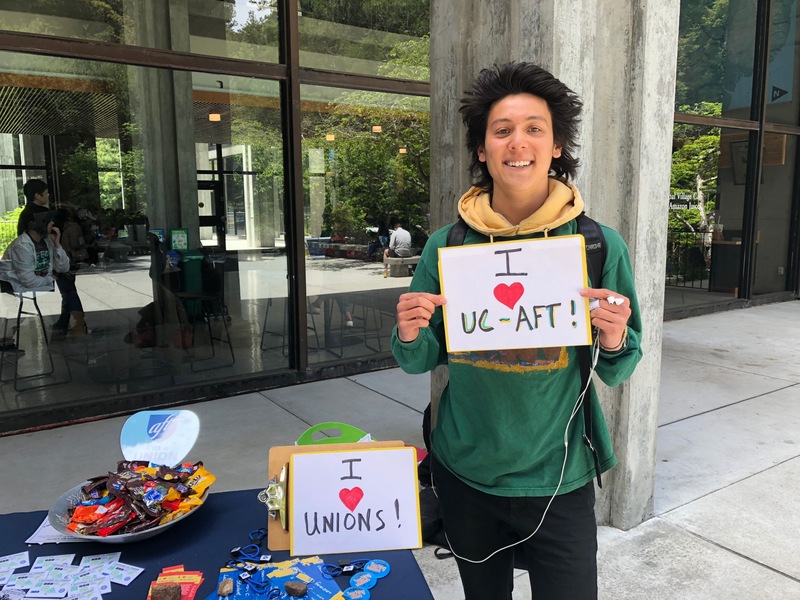 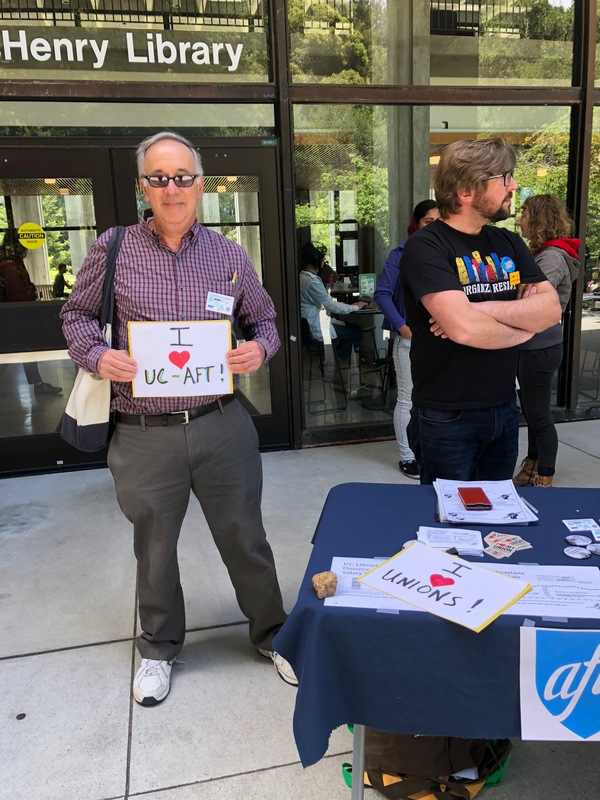 That’s up to you, the UC-AFT members! 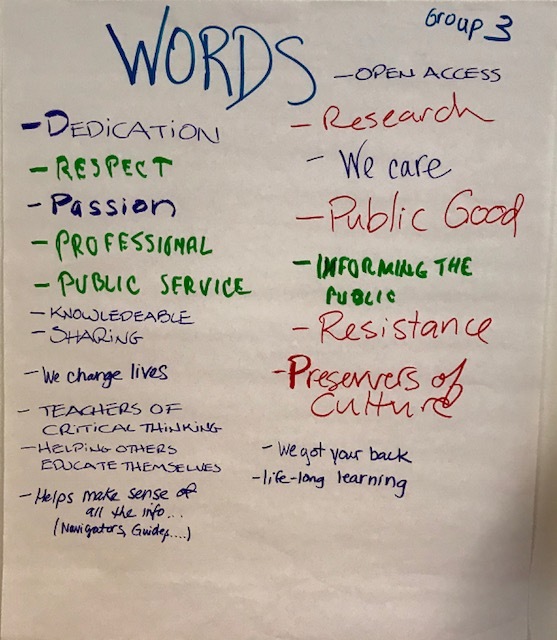 We want to know which issues are the most important to you. 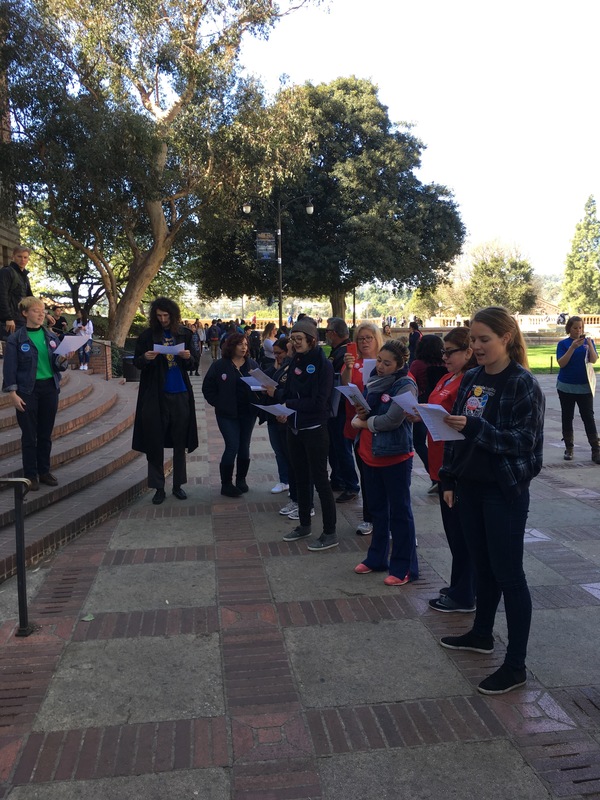 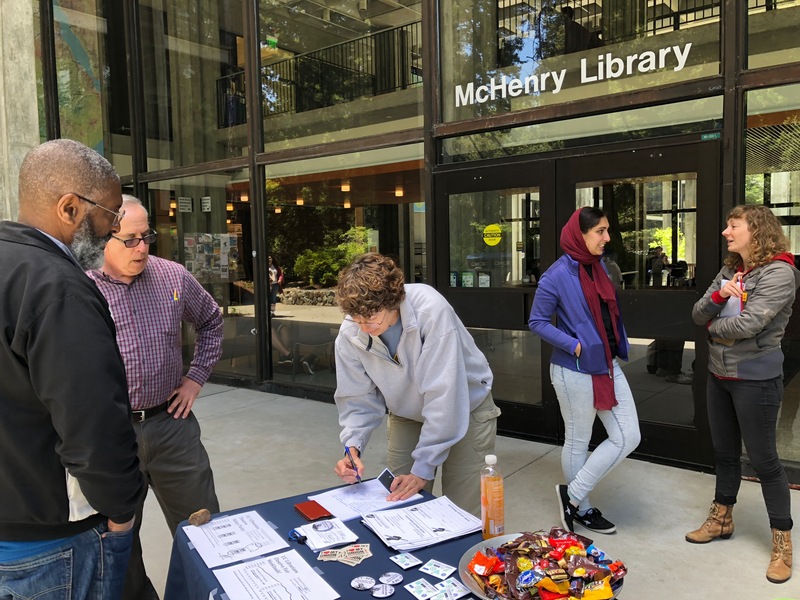 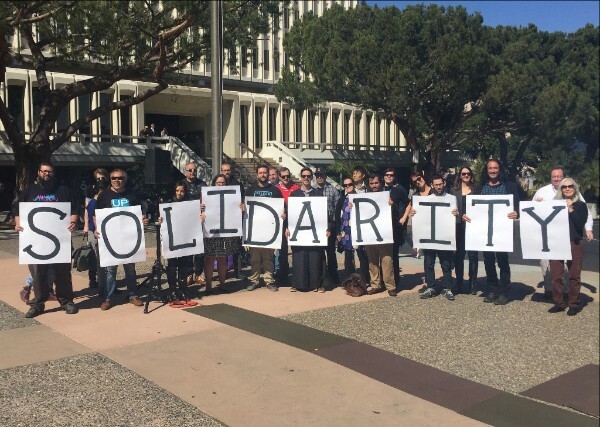 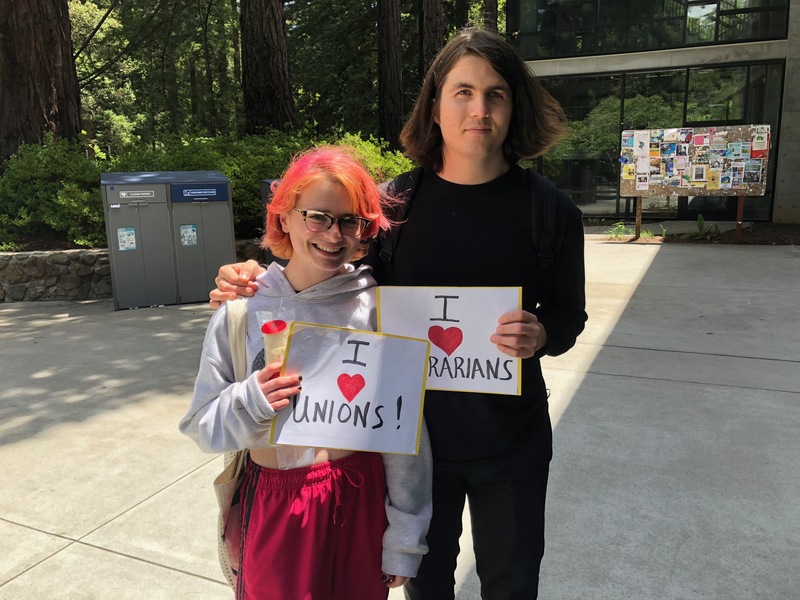 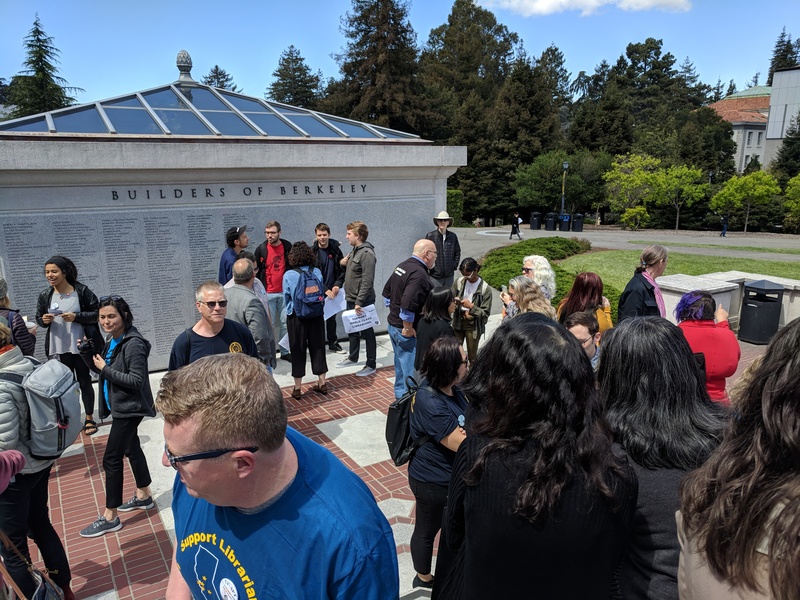 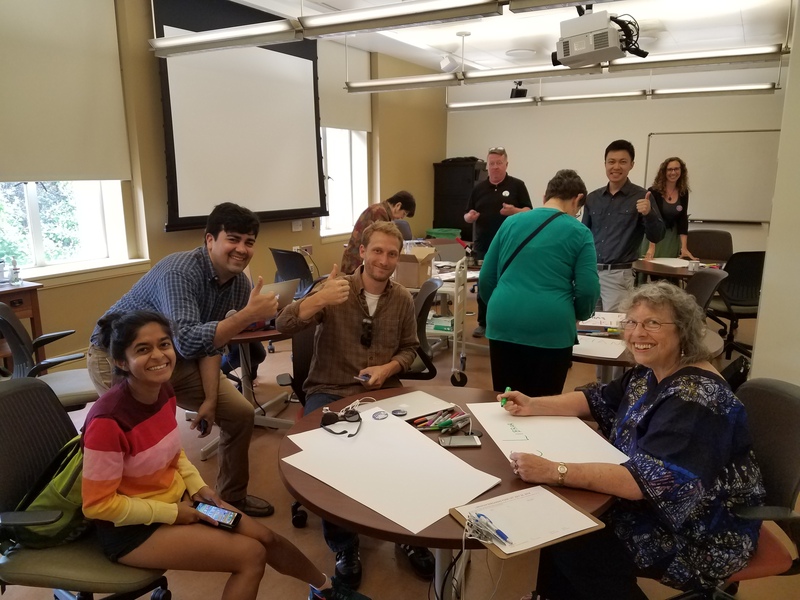 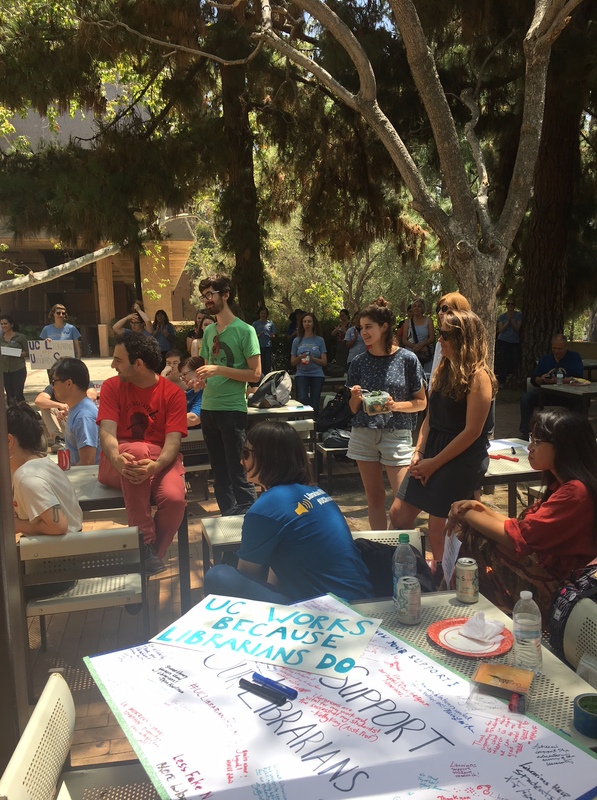 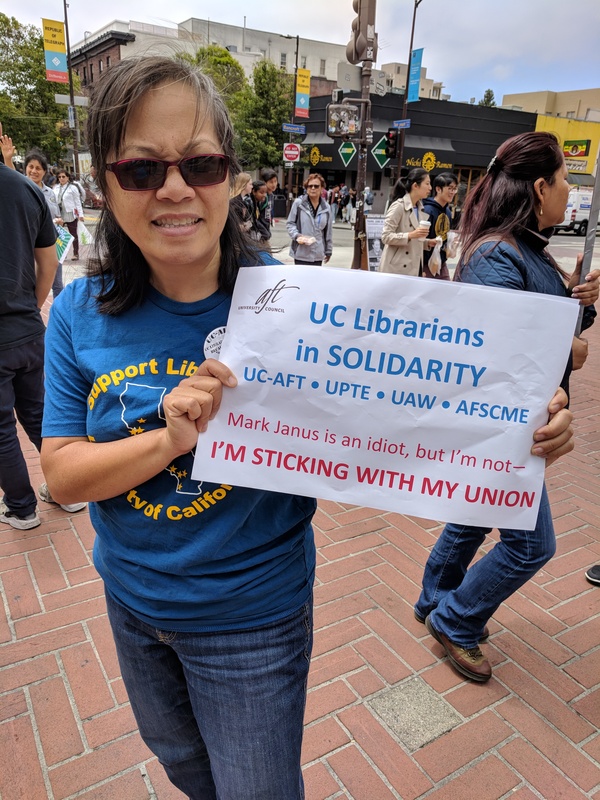 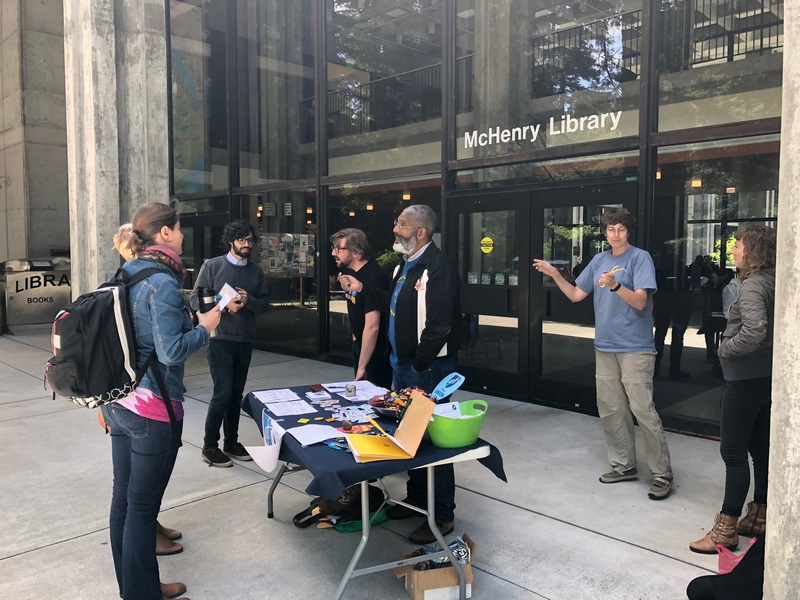 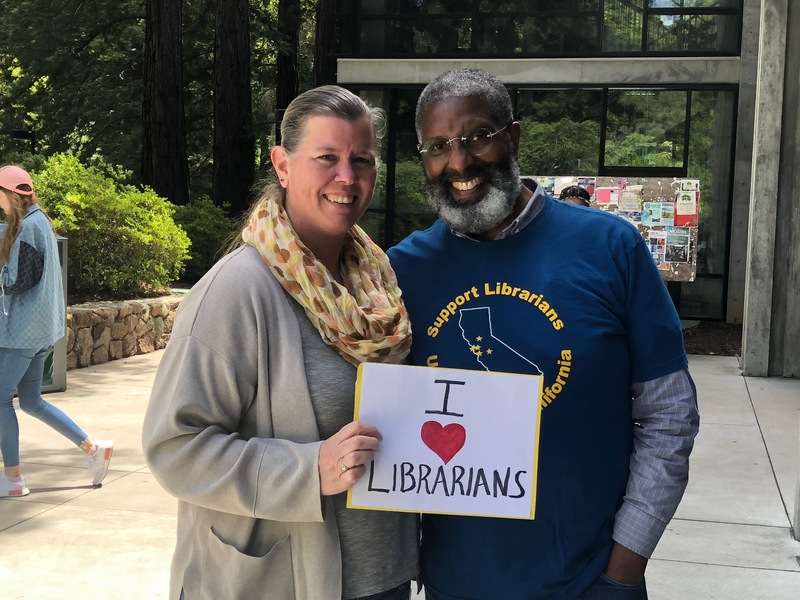 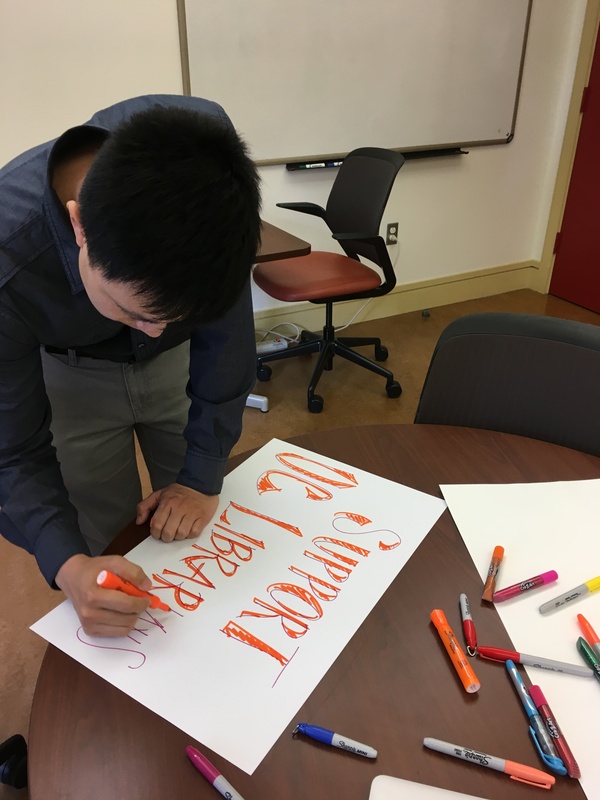 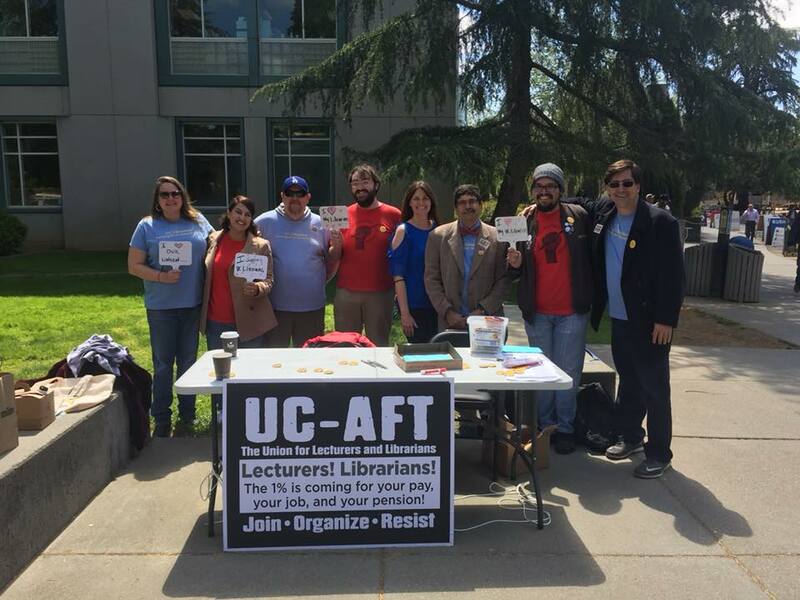 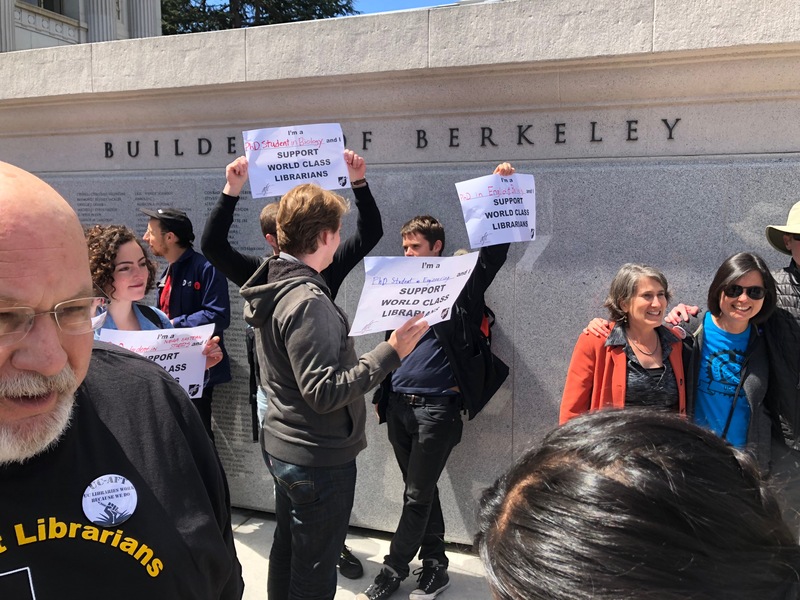 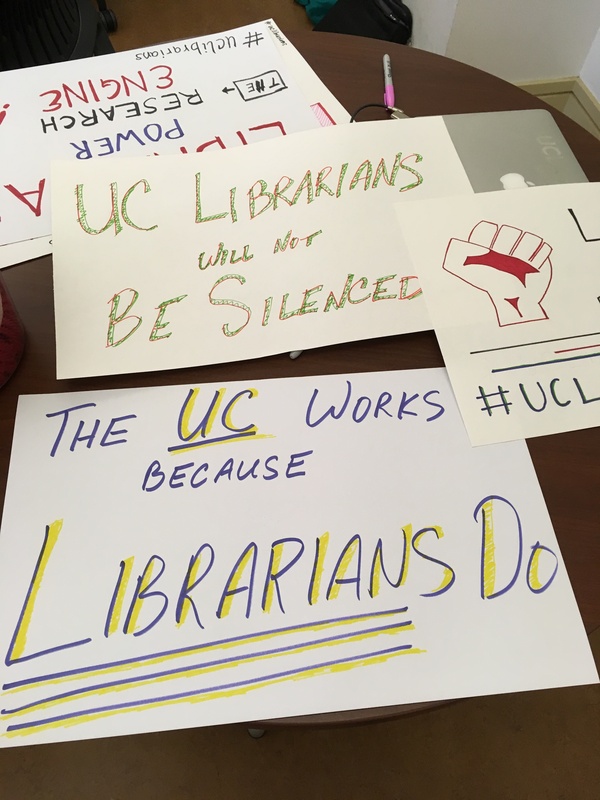 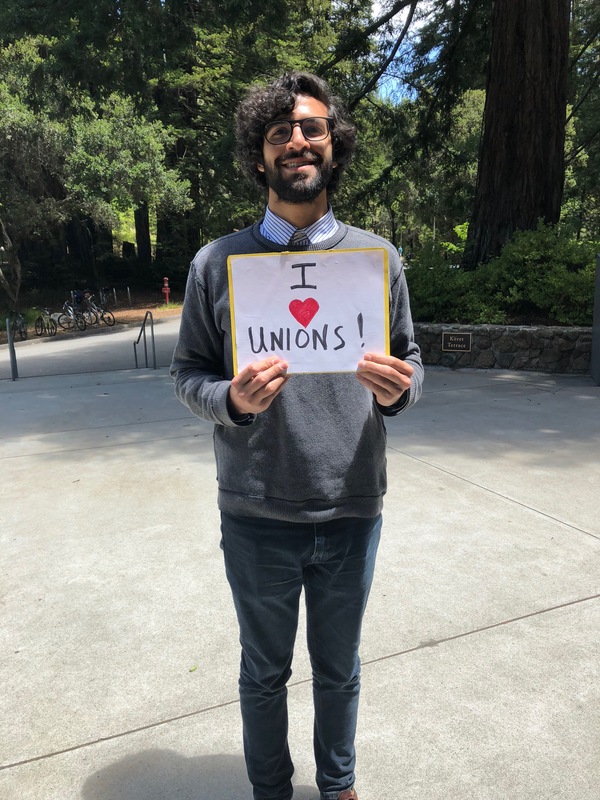 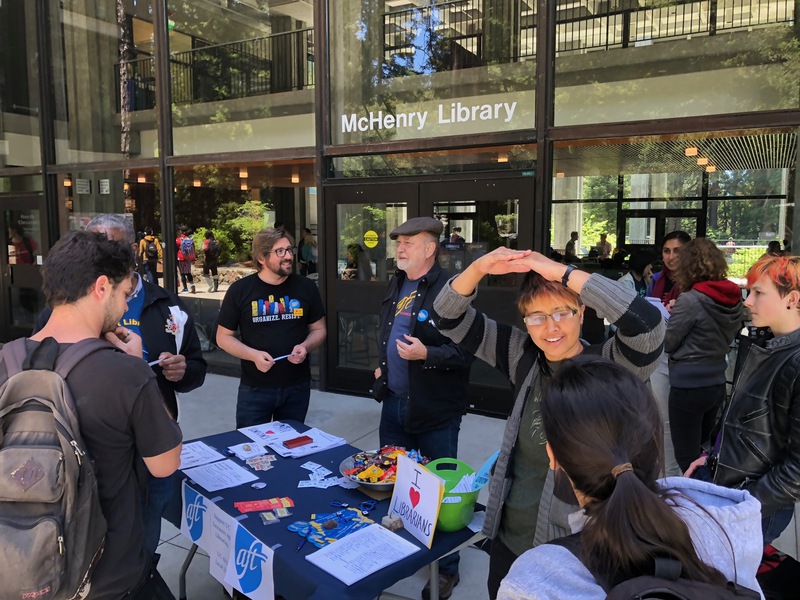 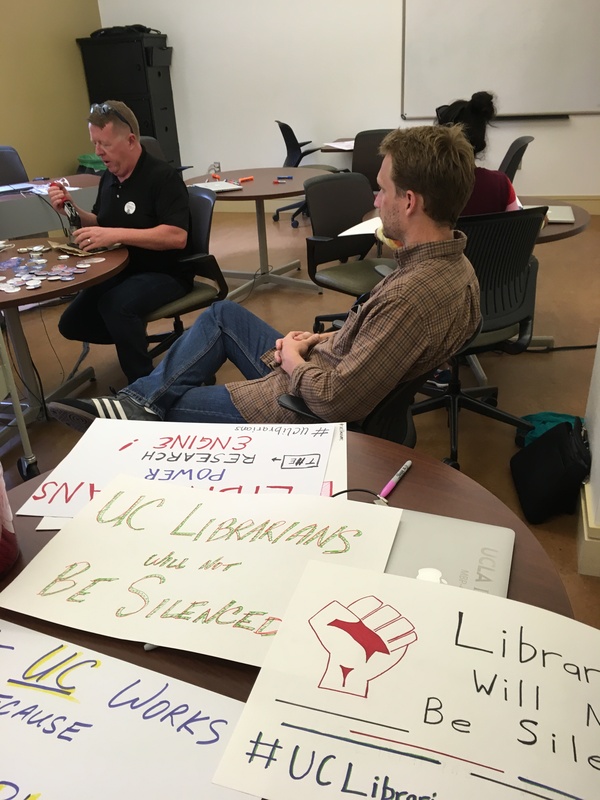 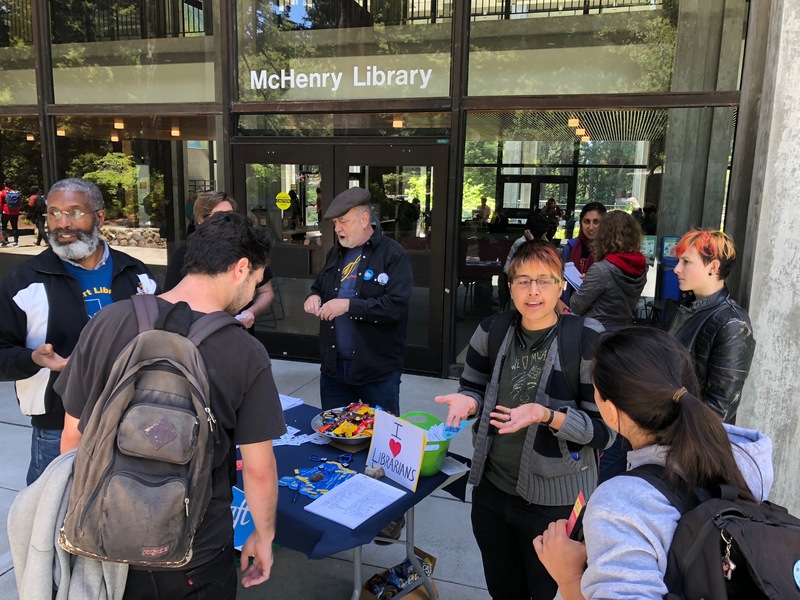 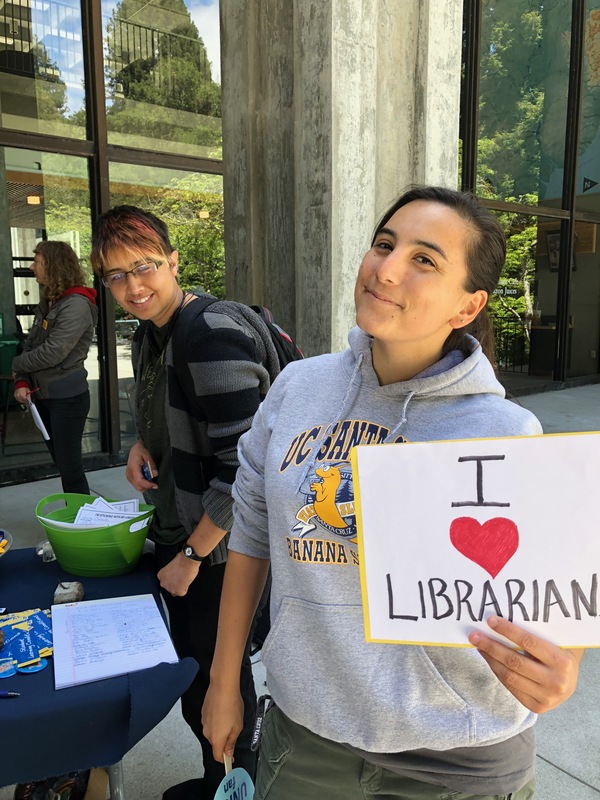 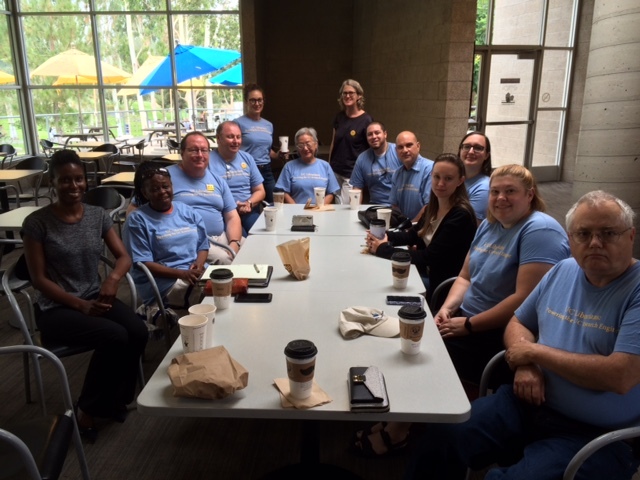 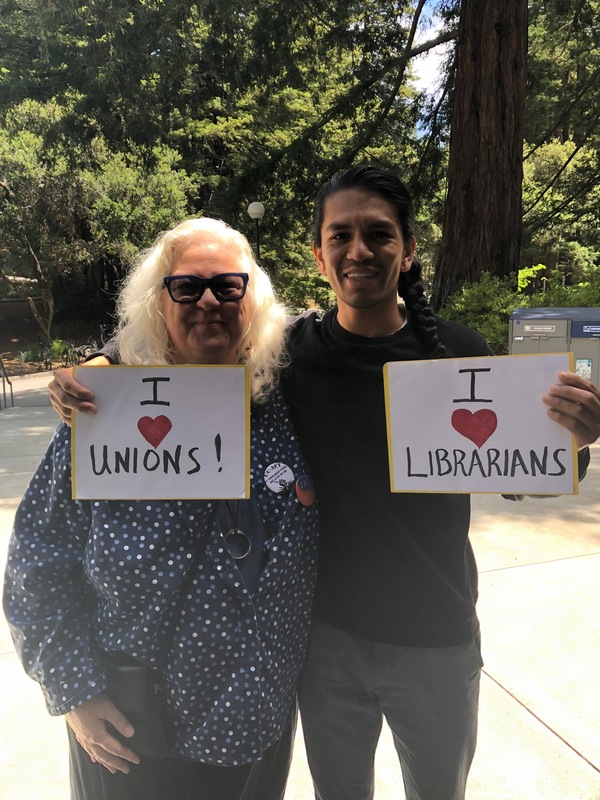 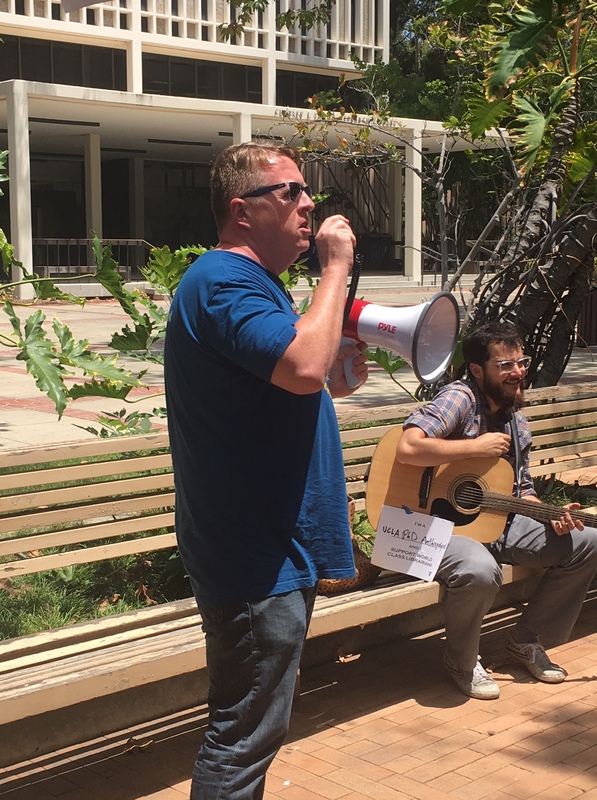 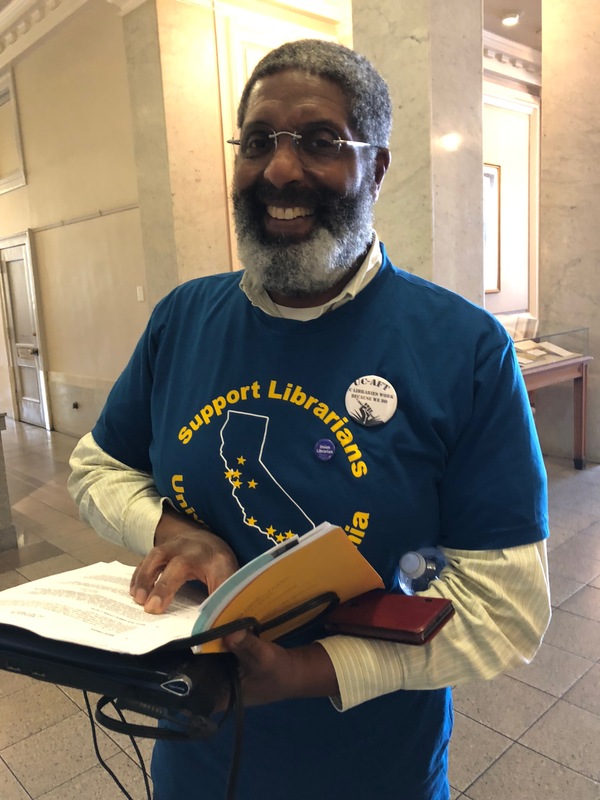 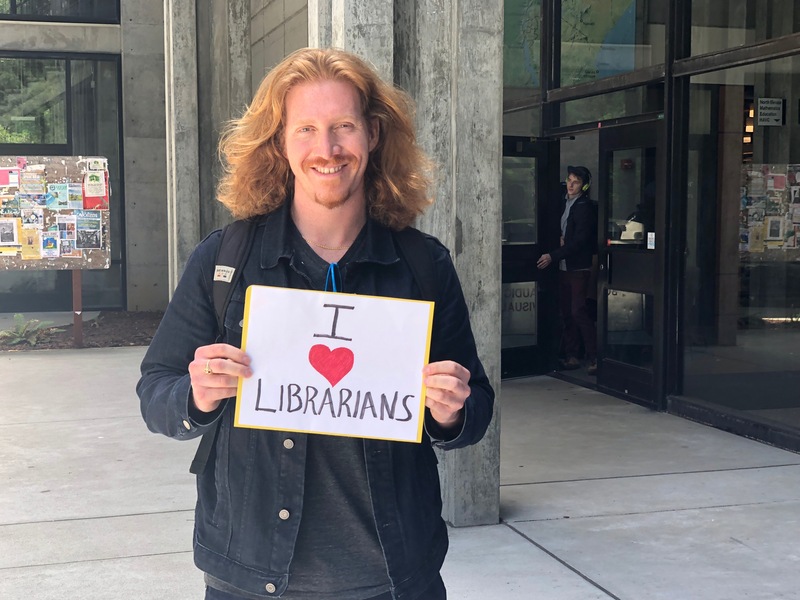 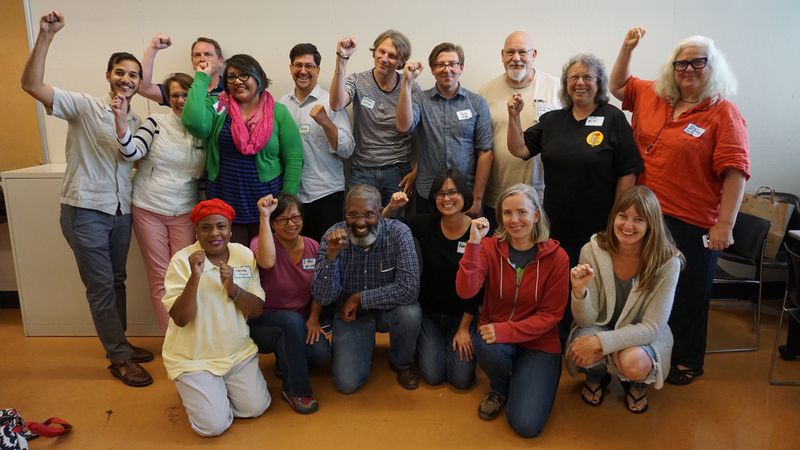 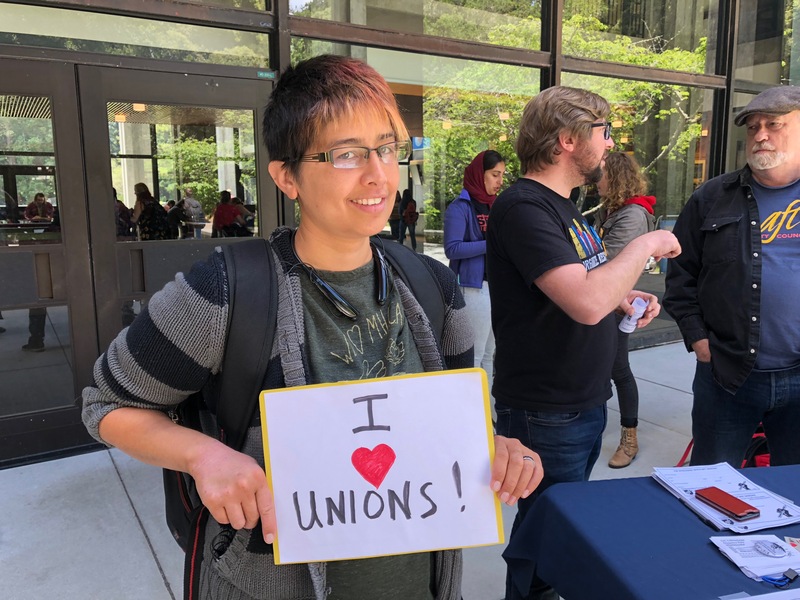 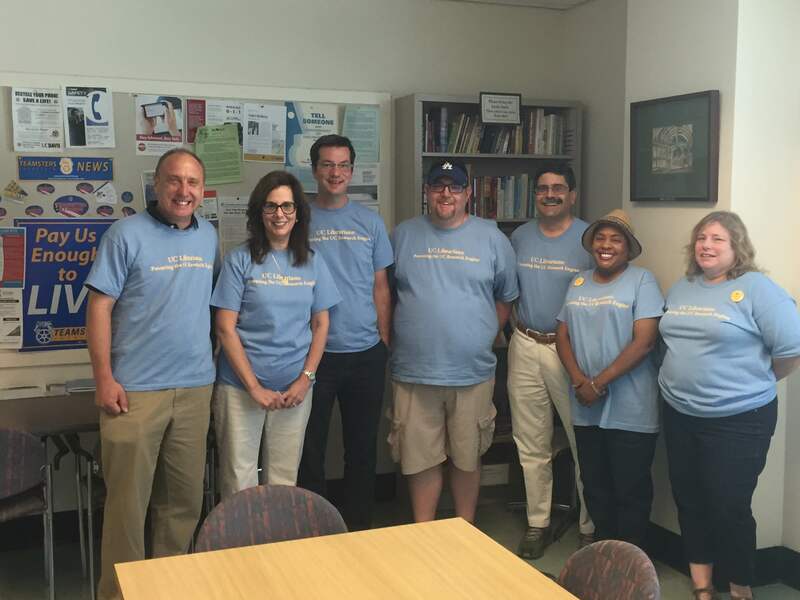 Are you concerned that UC librarians are paid less than their community college and CSU counterparts? 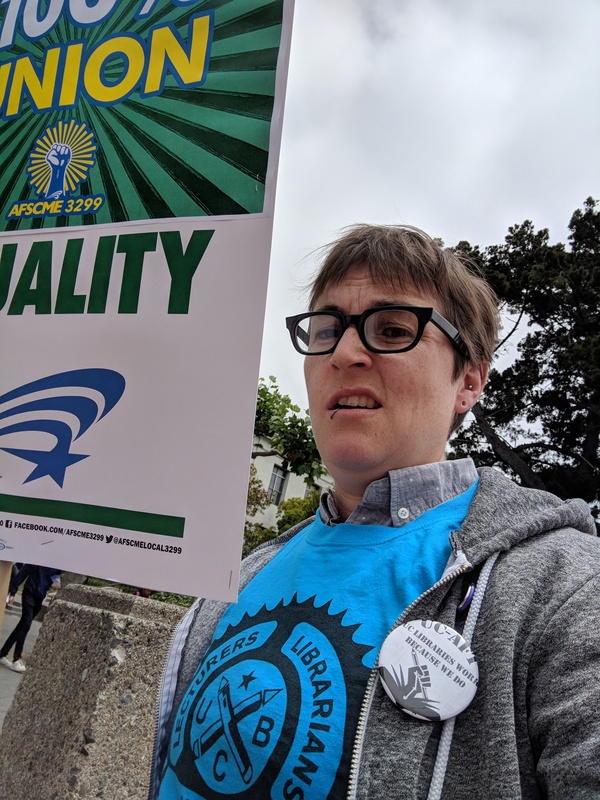 How about the amount of professional development funding we receive, which is frequently insufficient to attend even one national conference? 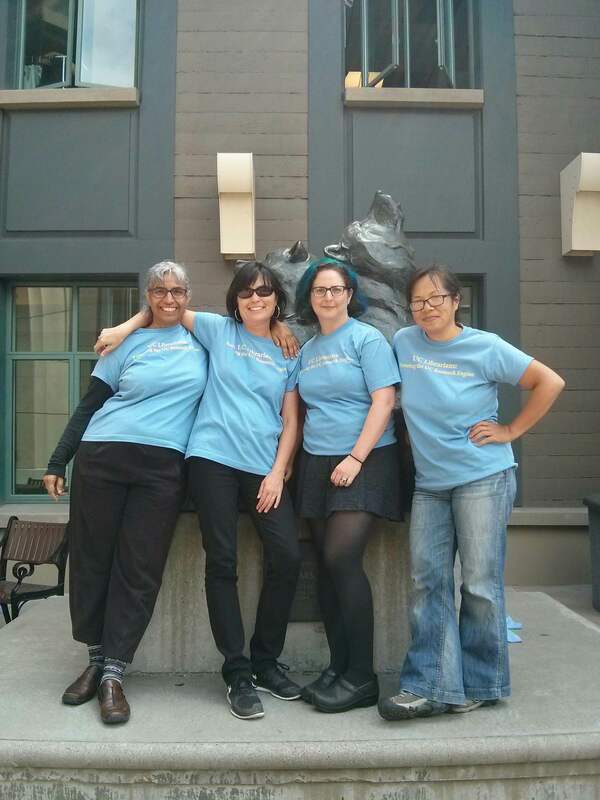 Would you like better contract language for leaves of absence? 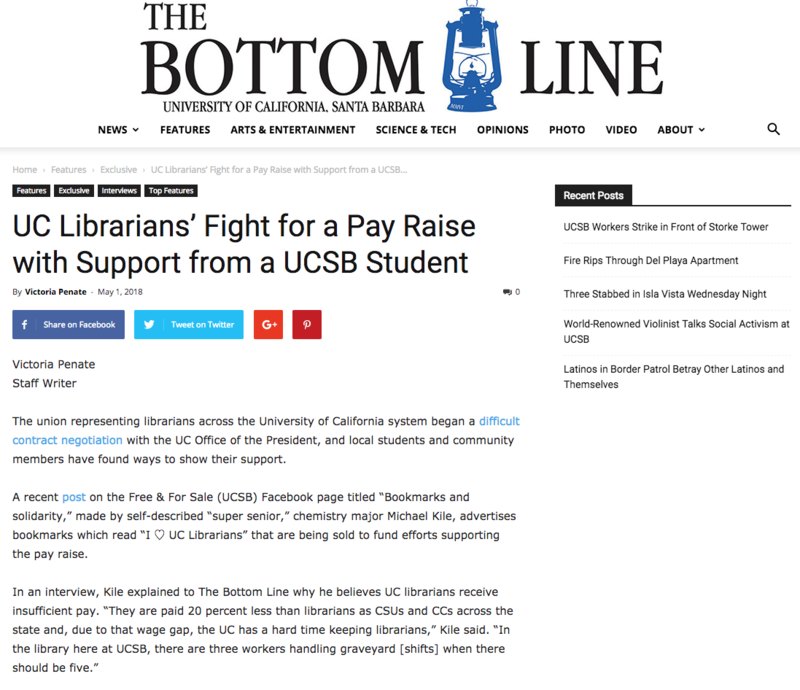 How about better remediation for increasing and excessive workload demands? 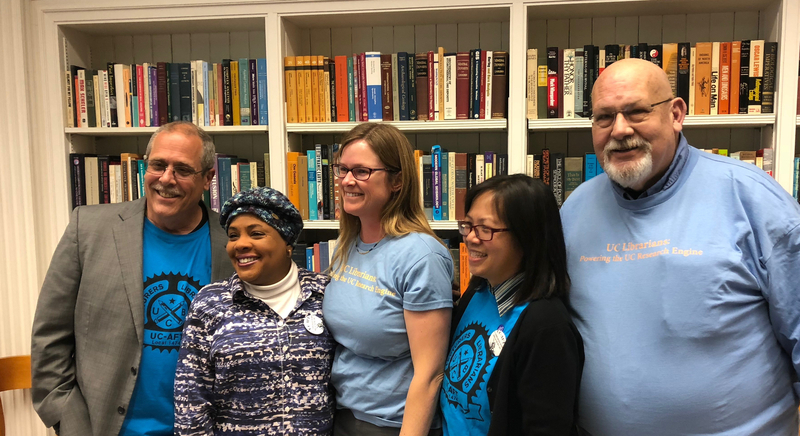 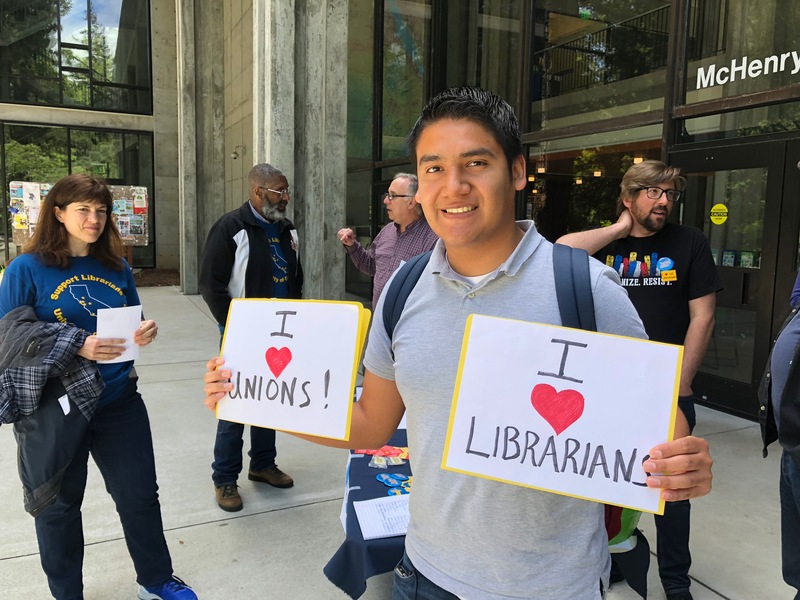 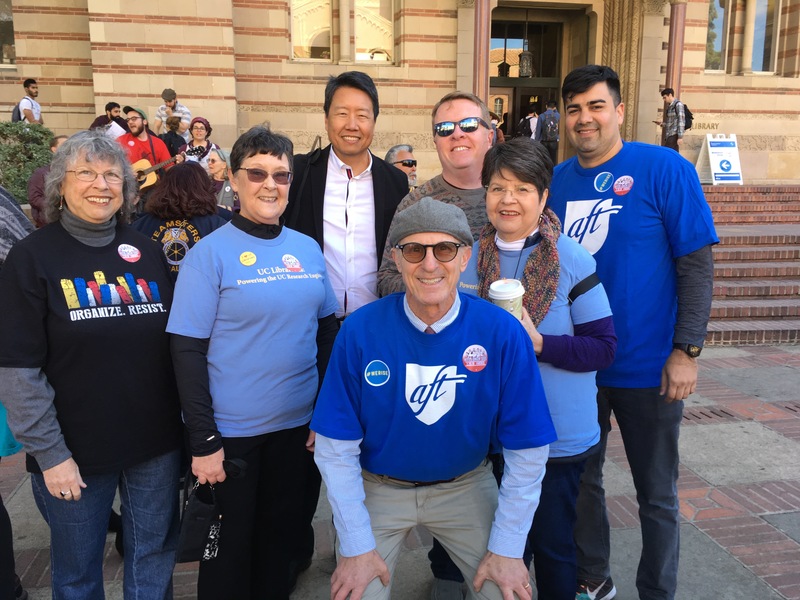 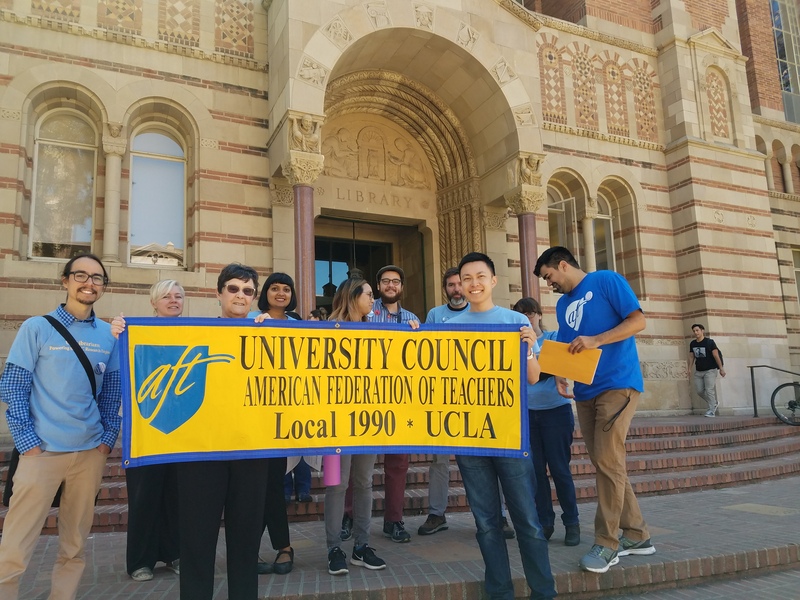 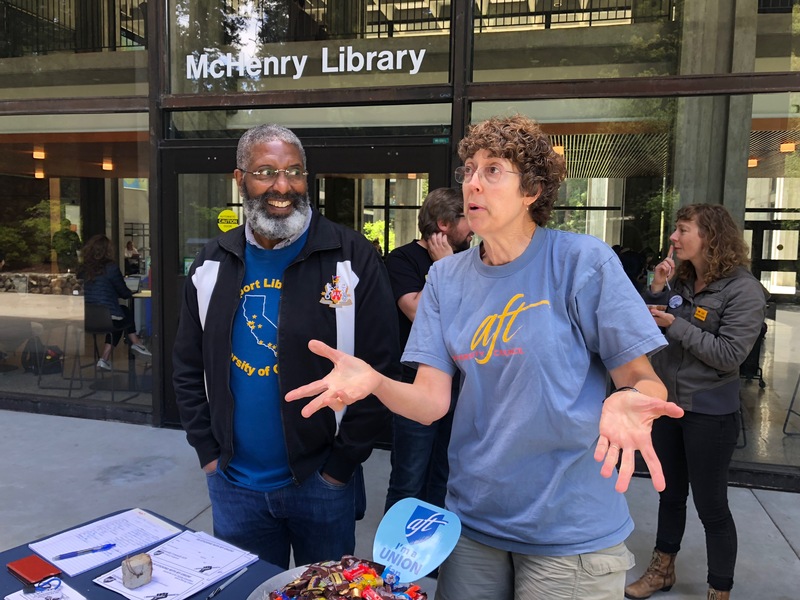 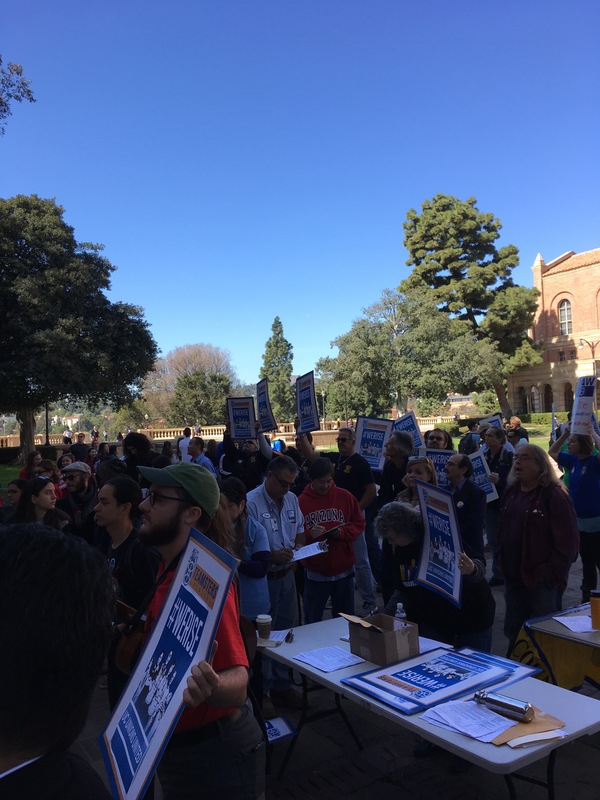 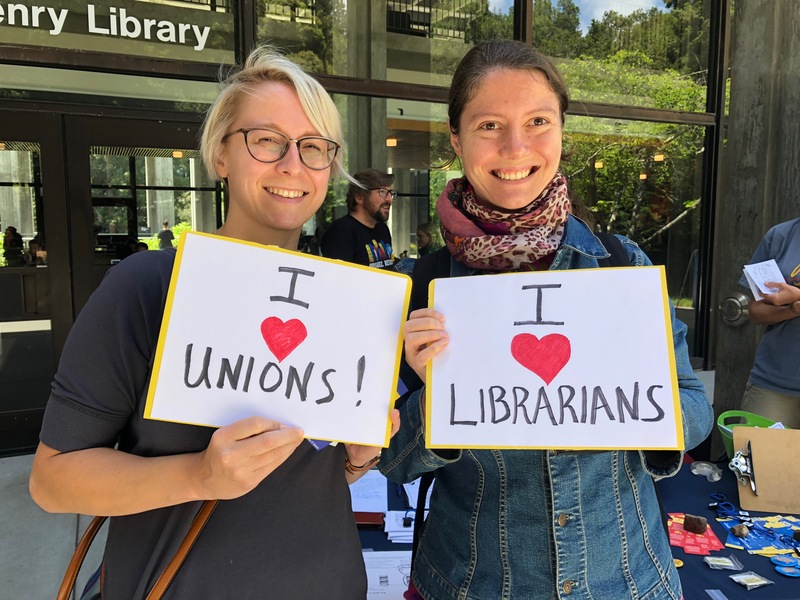 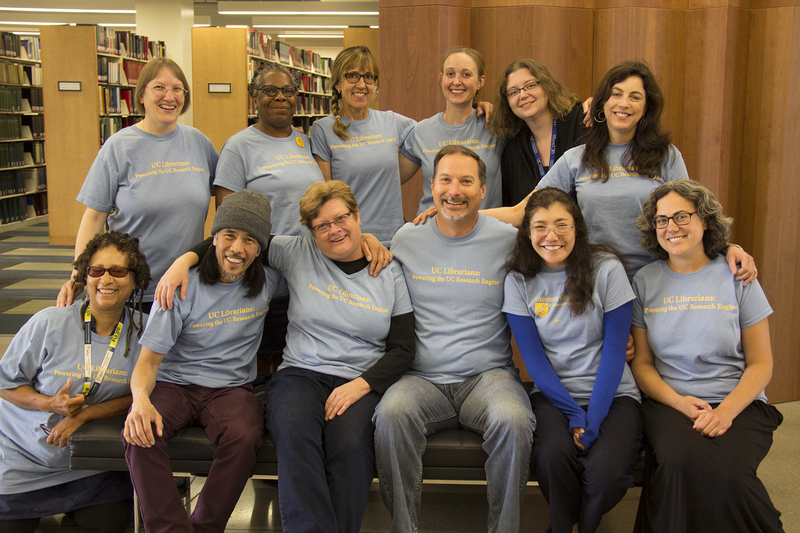 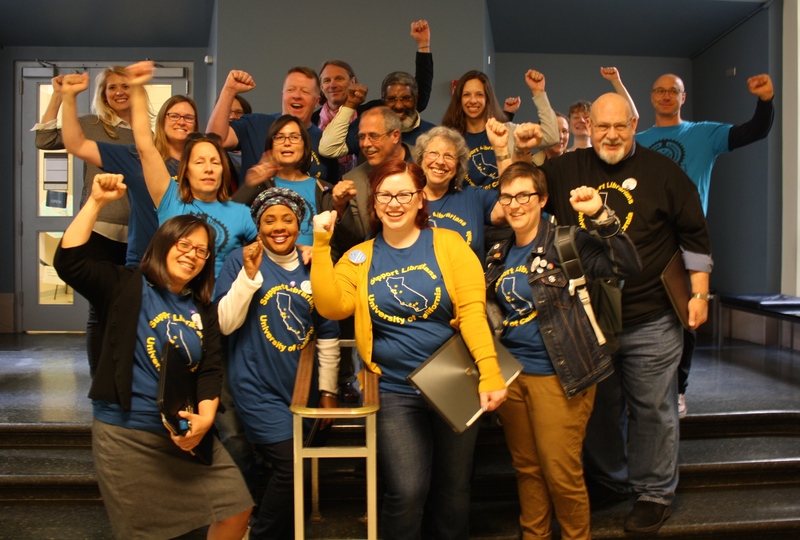 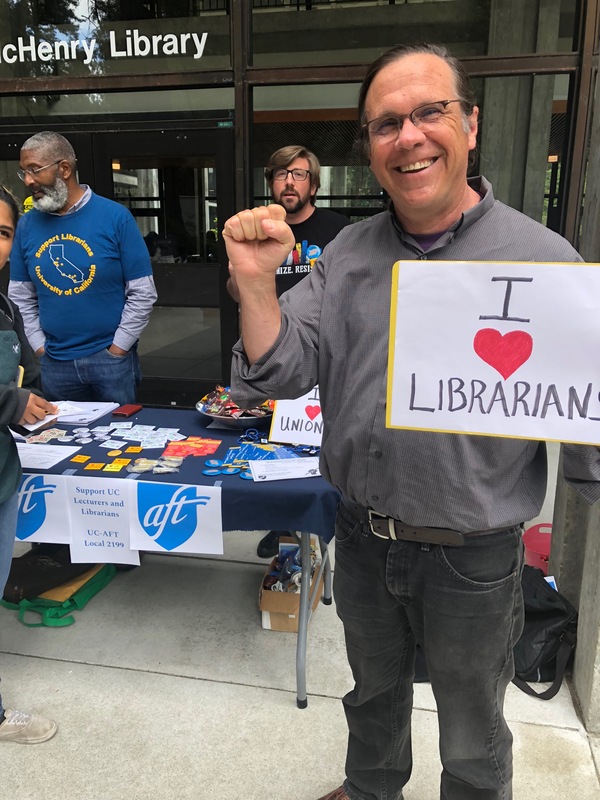 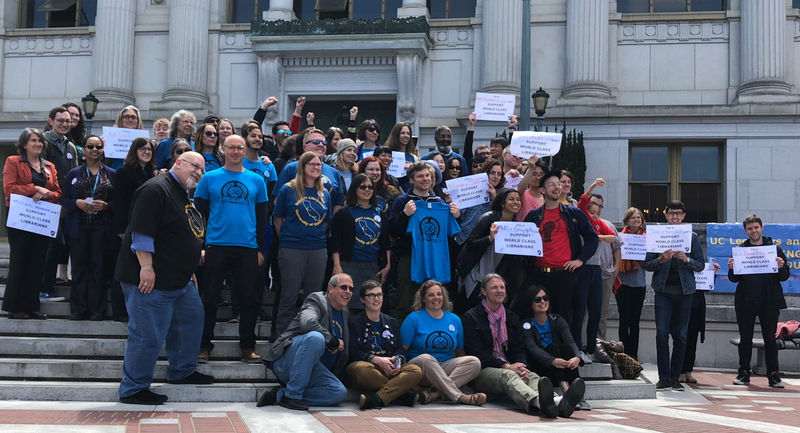 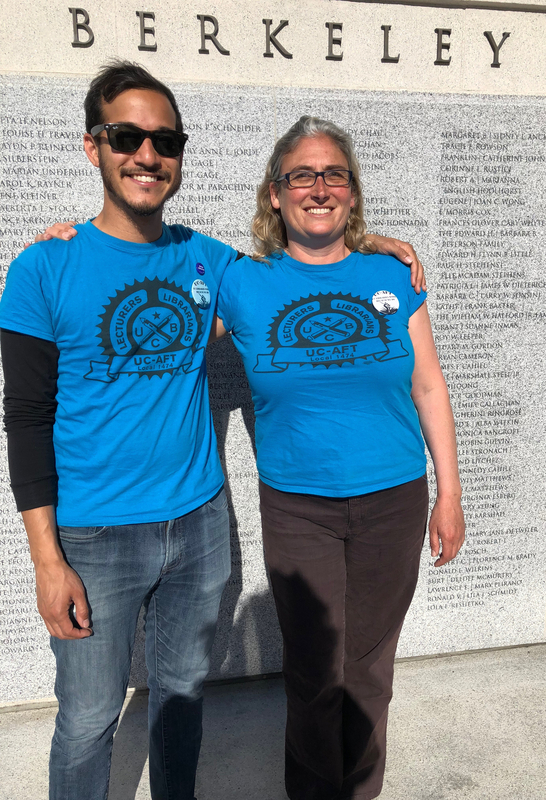 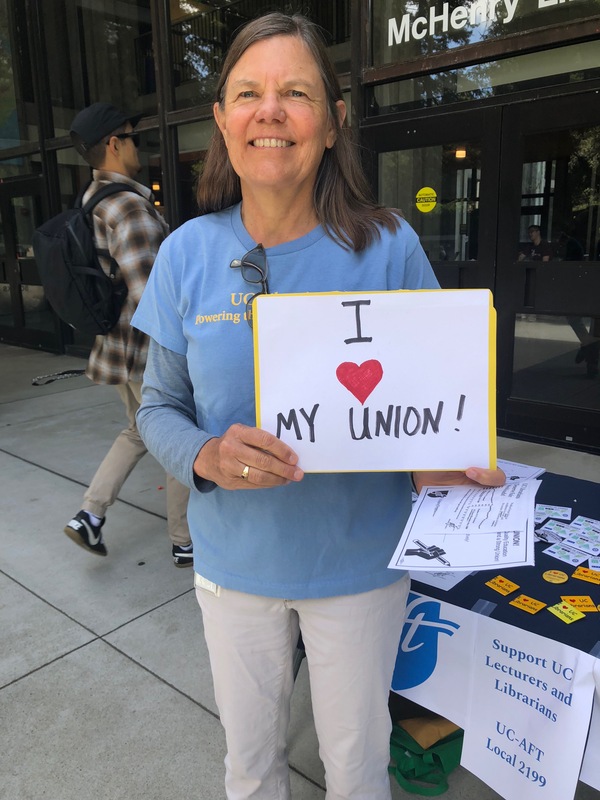 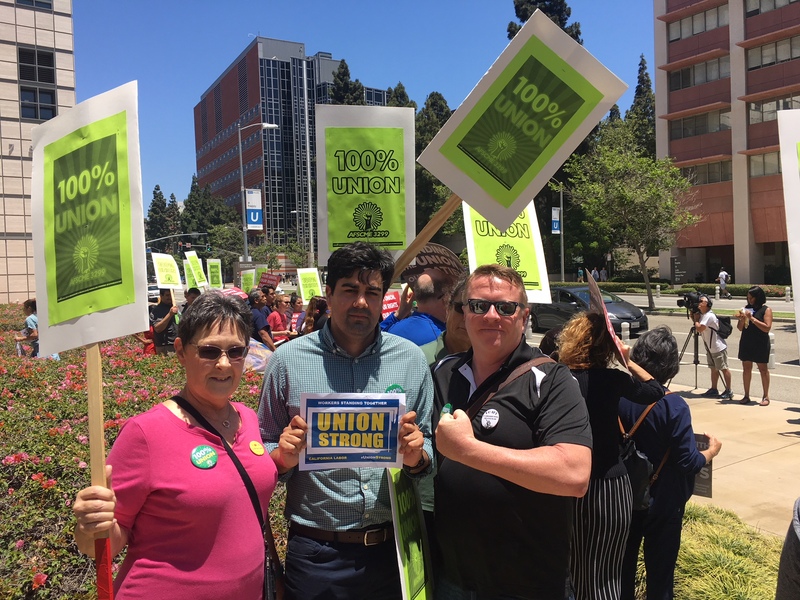 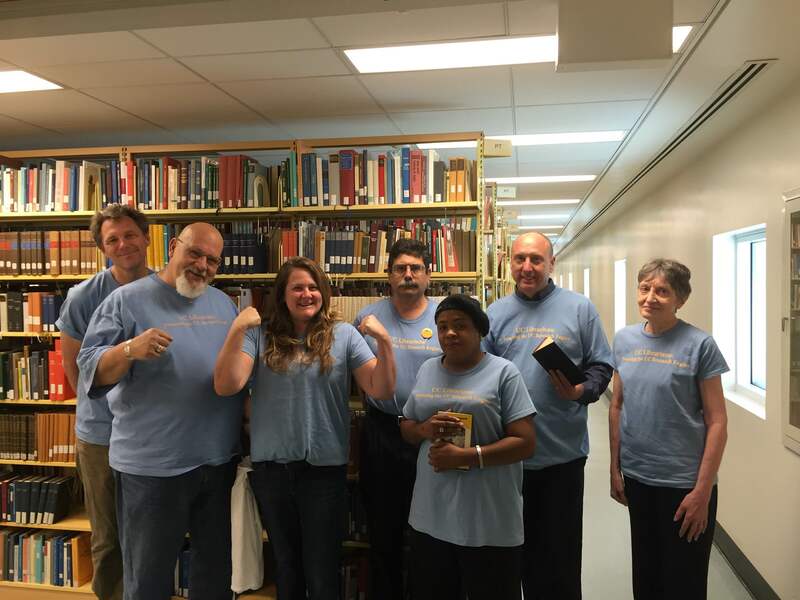 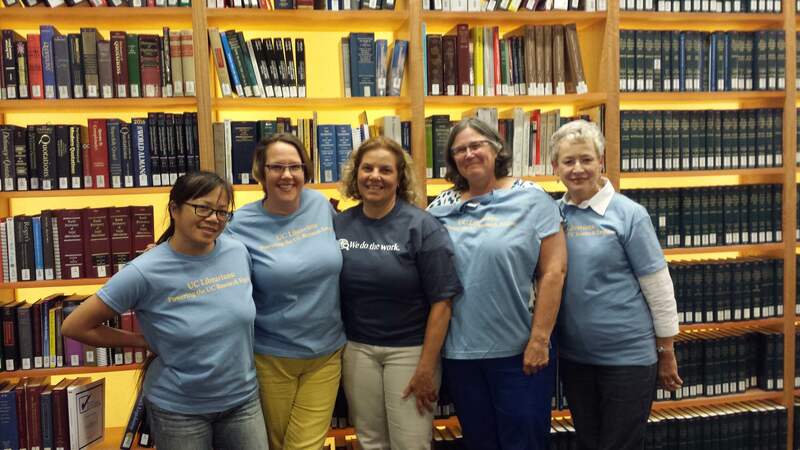 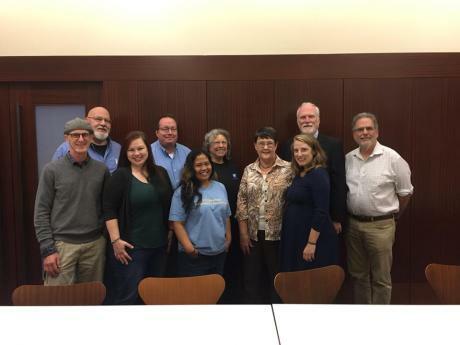 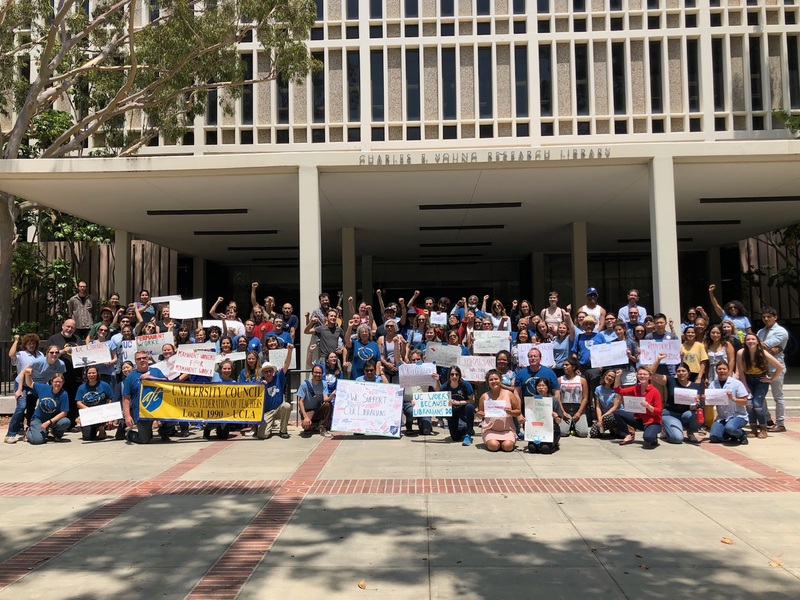 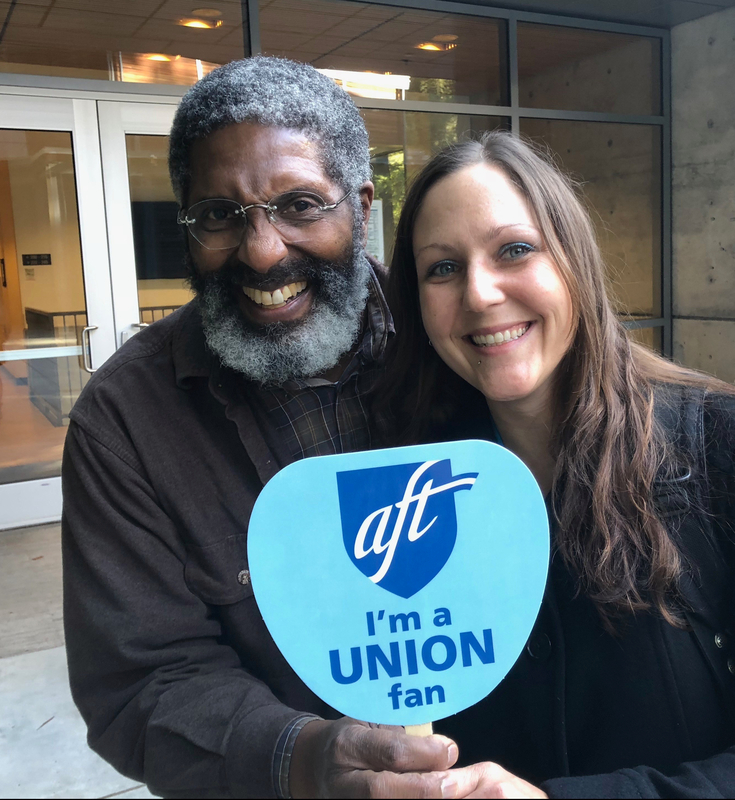 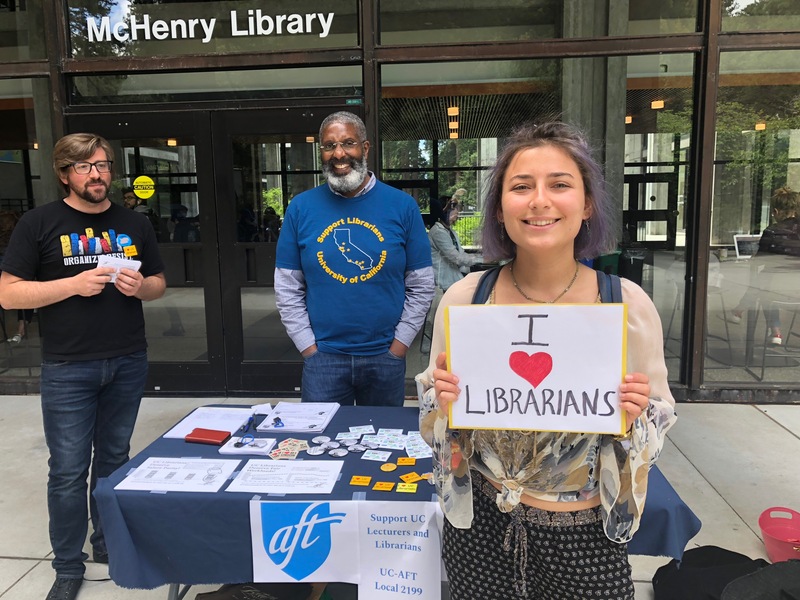 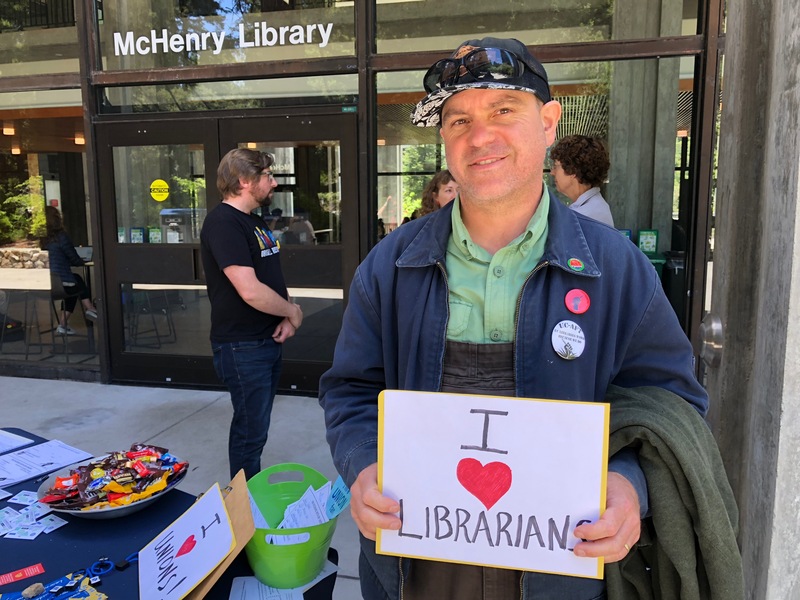 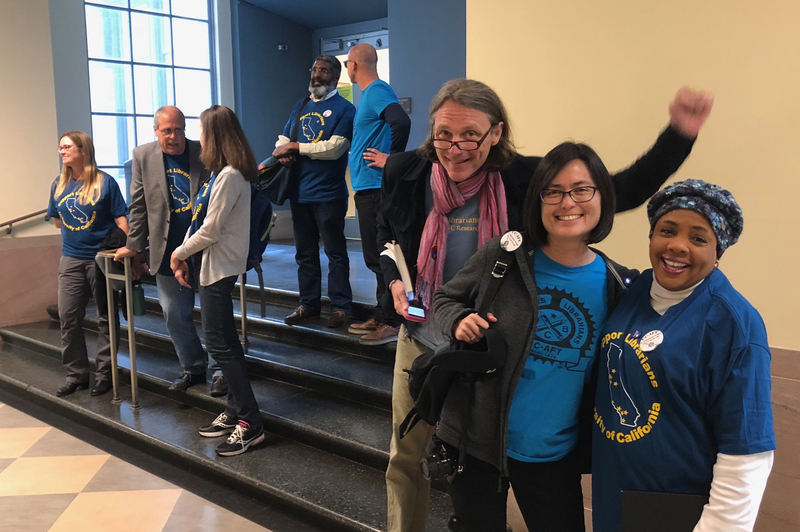 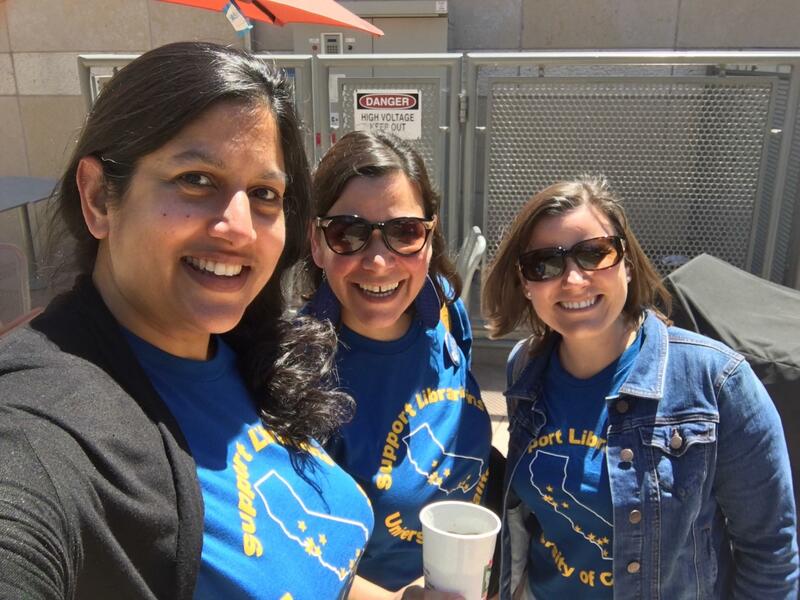 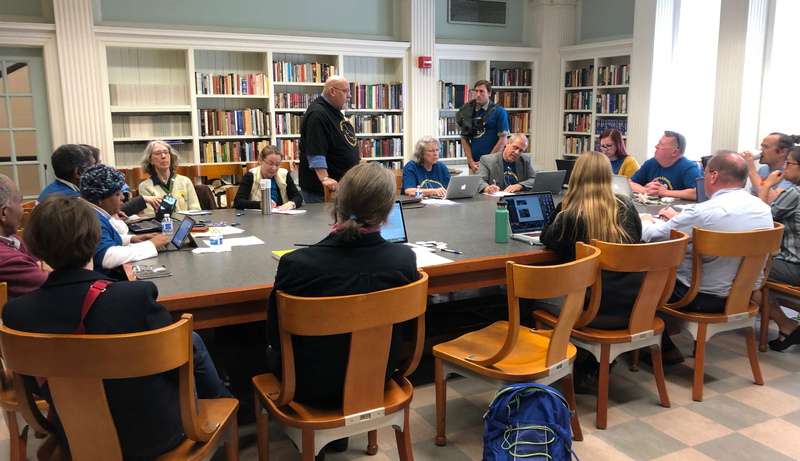 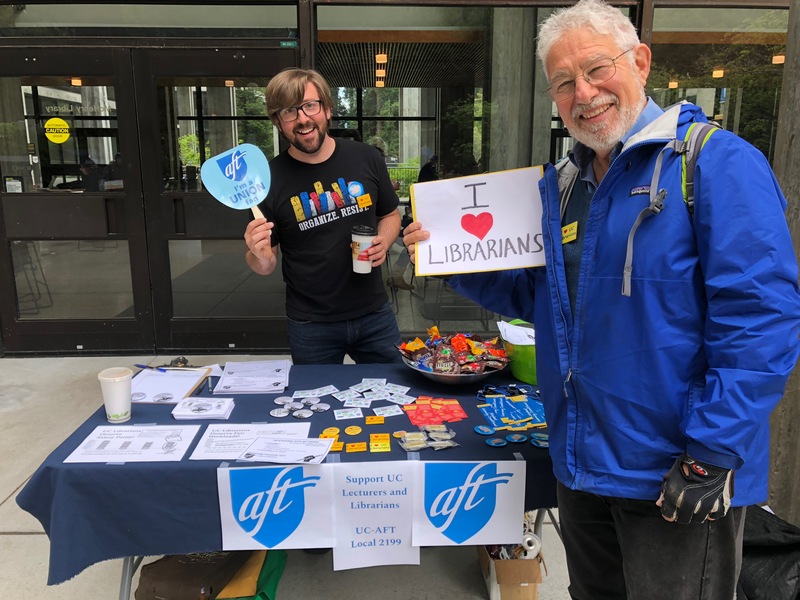 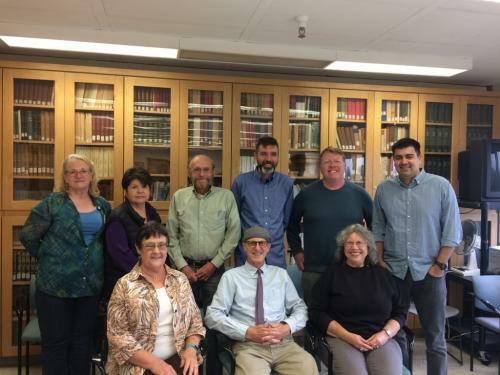 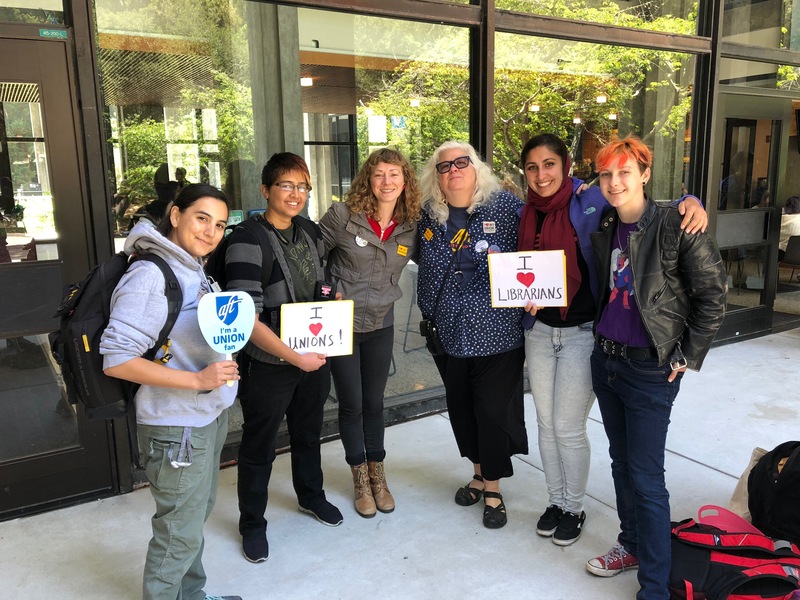 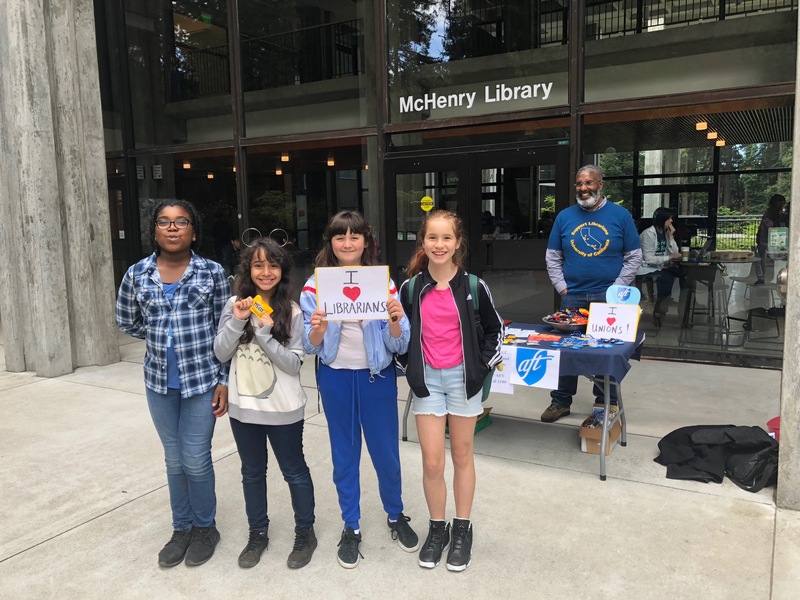 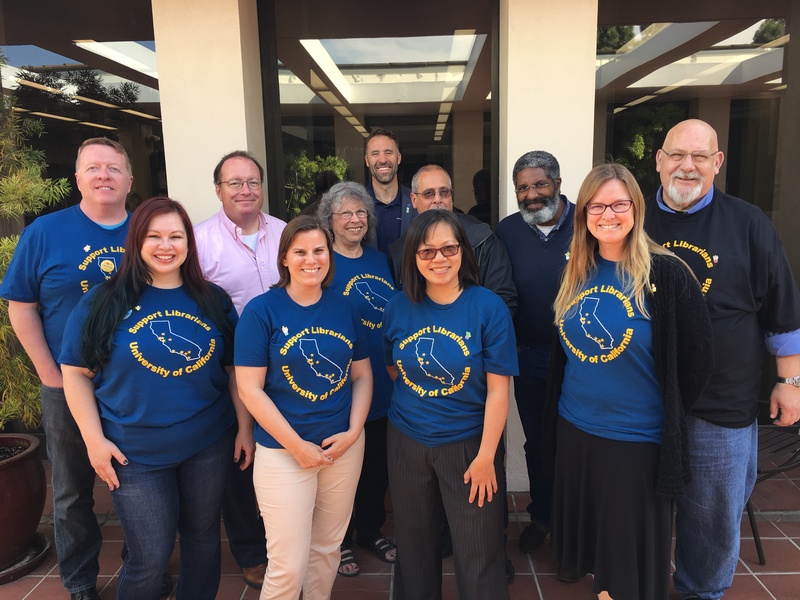 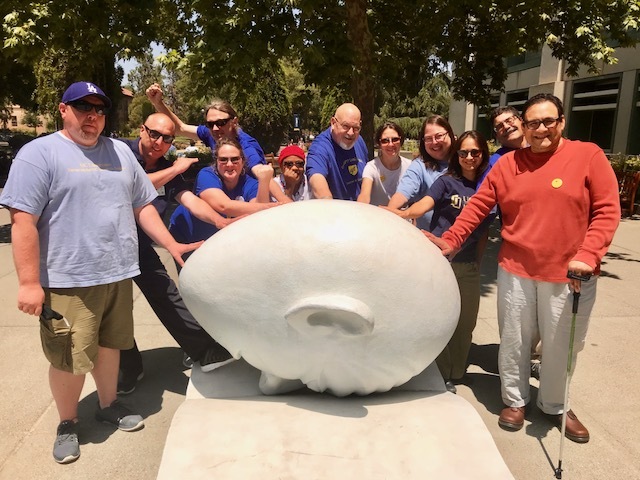 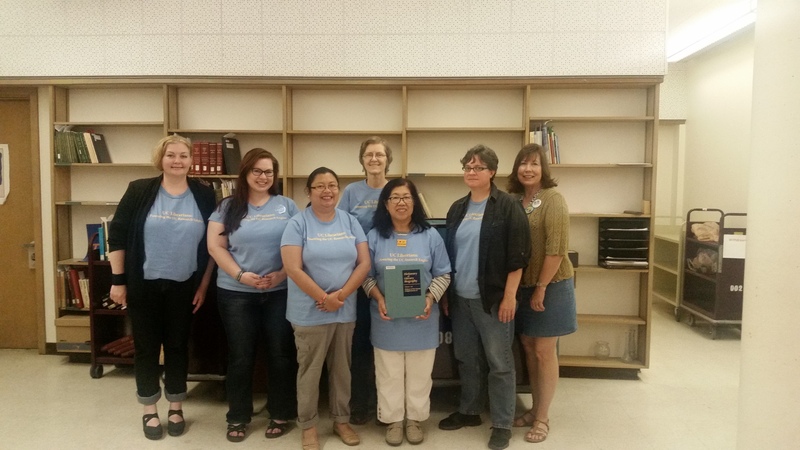 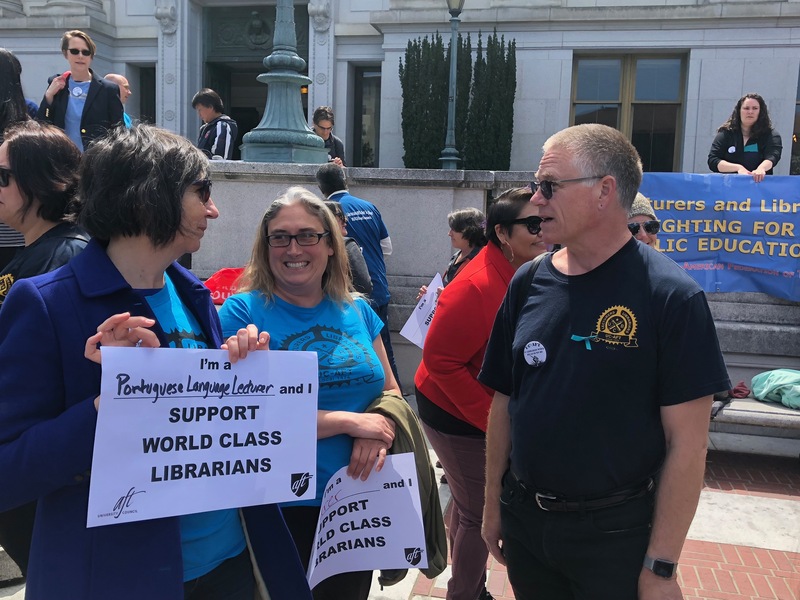 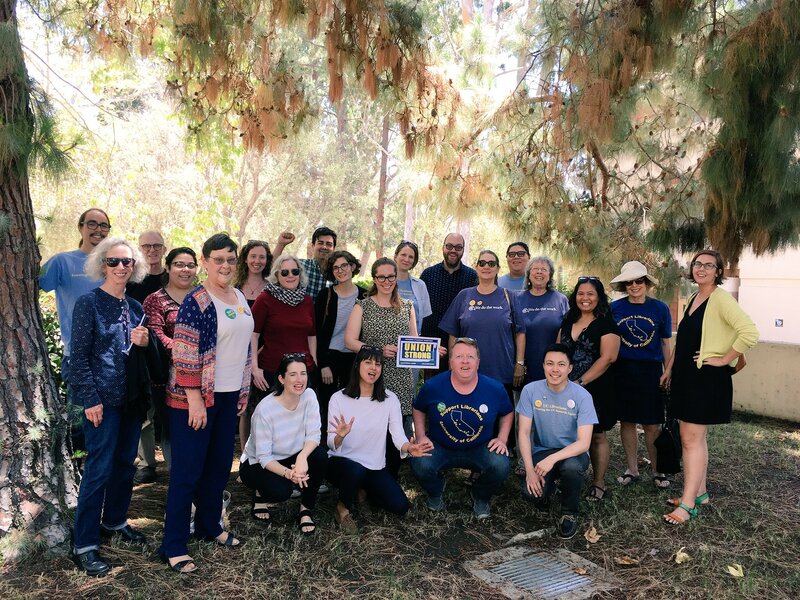 Our librarian bargaining committee will meet at the CFT offices in Burbank on March 5 to discuss the survey results and decide which articles to re-open. 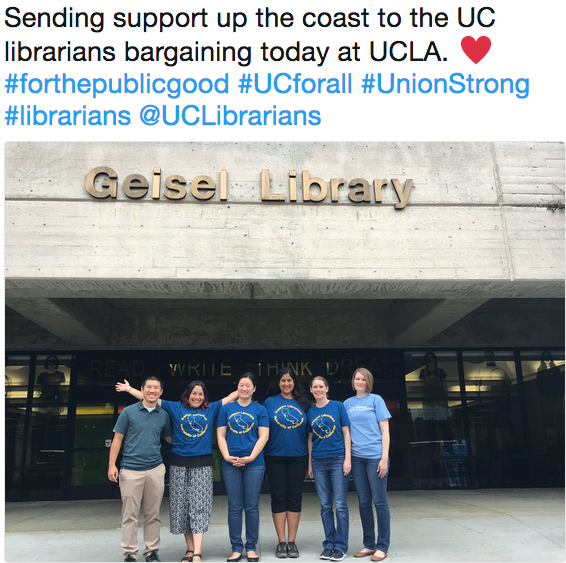 Posted on February 23, 2016 January 4, 2018 by Carla ArbageyPosted in 2016 re-opener bargainingTagged bargaining updates.